Together, with Charlie Parker, he was the predominant figure in the development of bebop (bop), which laid the foundation for modern jazz. 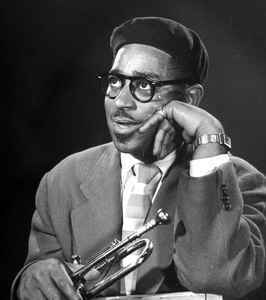 He taught and influenced many other musicians, including trumpeters Miles Davis, Fats Navarro, Clifford Brown, Arturo Sandoval, Lee Morgan, Jon Faddis and Chuck Mangione. He was also one of the key founders of Afro-Cuban (or Latin) jazz, adding Chano Pozo's conga to his orchestra in 1947, and utilizing complex poly-rhythms early on.